Massage or specific hand movement is a special form of relaxation in which the professional, or also known as masseur or masseuse as per the gender uses specific techniques and massage varieties for mustering the relaxation and refreshment for the clients. In the massage session, the visitor can look forward to any massage form like: (i) Oil Massage (ii) Hot Oil Massage (iii) Honey Massage (iv) Stone Massage (v) Body to Body Massage (vi) Sandwich massage. In this blog, you will get to know about the hot stone massage. Often, people wish for the oil massage and they rarely focus upon stone massage, but it is the most satisfying experience that you can look forward to. 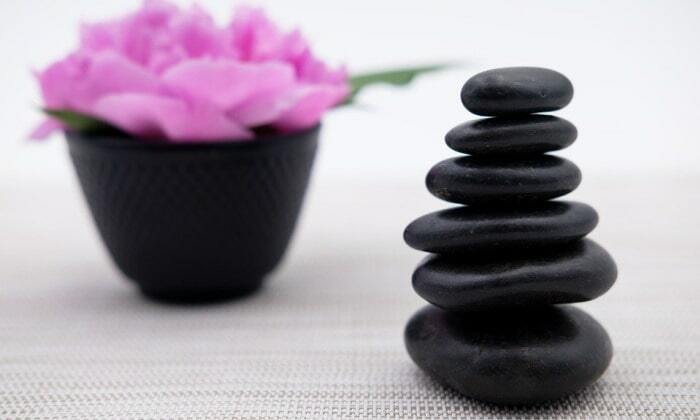 Do read further to know everything about the hot stone massage therapy. Hot Stone Massage therapy is a special kind of massage technique, in here, instead of rubbing the skin and other areas, the therapist will place the hot stones on specific areas and apply pressure to that region. As a result of this pressure, the stress and tension from the area will wither away. The after effect of the massage will be a relaxed body and mind. How the Hot Stone Massage Therapy Originated? After tracing out the provenance of Hot Stone Massage, the historical scripts and findings reveal that Chinese have used this technique some 2000 years ago. Back then, they were using the hot stone massage as a technique to improve the functioning of the organs, in a way, adding the efficiency to it. But with time, the practice of using the hot stones had gone missing until 1993. But, Mary Nelson recreated or resurrected the hidden potential of hot stone massage with LaStone Therapy, which she named to the technique. With the passage of time, there has been rapid transformation in the massage technique. Nowadays, people are using deep tissue technique, hot stone pedicure, manicure, hot stone massage and other varied techniques as well. After their successive field trails and applications, stone massage has found its roots in Reiki, Polarity Therapy and cranial sacral work. In the massage treatment, crock pots, electric skillets, and warming trays are in use. It is advisable though to use specific heating utensils. Massage therapists are not using the daily utensils, they have special arrangements for heating the massage stones used in the therapy. In other massage forms, there is variation in the form of body to body massage, or honey massage or hot oil massage; but such is not the case with stone massage. In the stone massage, the massage may vary based on the stones used in the process. Here are a list of stones that therapists use in the massage session. 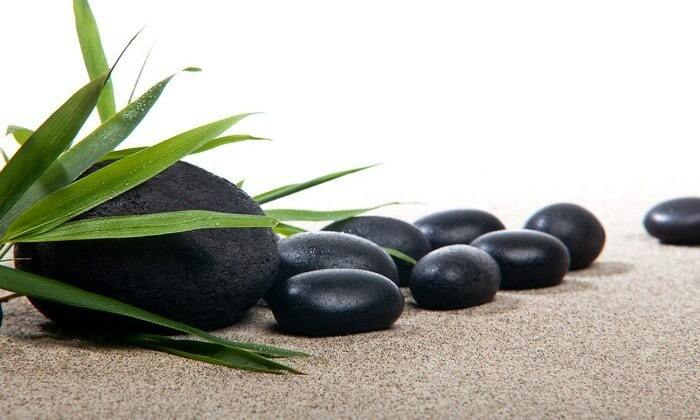 In the massage process, use of stones will be seen with the requirement changing from clients to clients. The first to try out with would be stone sets. In the stone sets variant, the therapist will use basalt stones. These stones are smooth, natural and round; therefore, it becomes easier for the therapist to use the stones and apply it to the key areas when hot. The therapists have rollers as well for the massage. They use the rollers during the process of the massage. 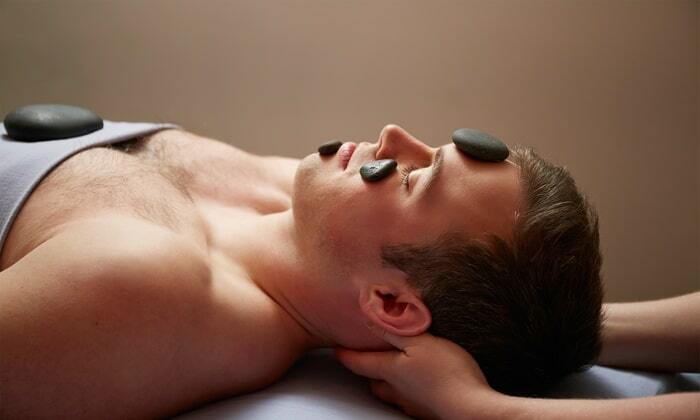 In this massage form, the therapists will use specific stones on the face. The stones may be either hot or cold as per the problem of the client. To reduce the puffiness, the therapists use the cold stones; whereas, for the purpose of relaxation, hot stones are used. Use of shaped stones are also seen in specific cases. In this technique, the masseuses or masseurs may use the stones as per their varying requirements. In this way, they bring greater advantage for the visitors seeking relaxation and refreshment. Even deep tissue massage is possible via stones. 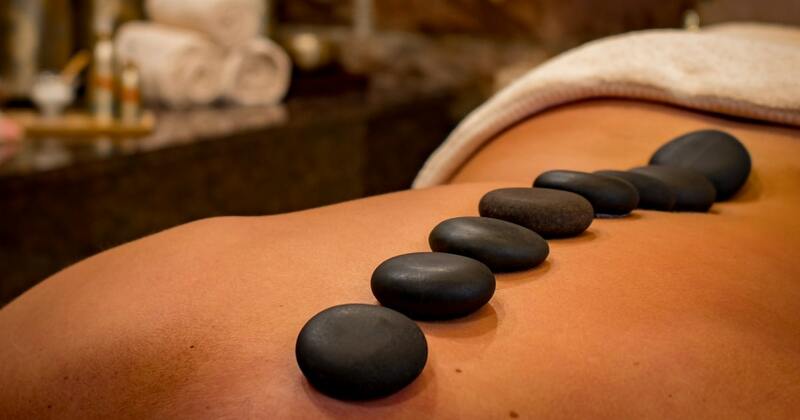 In the process, the therapist will place the hot stones on key areas of the body that require deep tissue effect. The massage musters deeper relaxation and refreshment for the client. As the massage uses hot stones, the stones increase the body temperature, as a result, the blood flow and circulation increases. Therefore, the person feels relaxed and light. The process has been tested and proven for complete relaxation and refreshment. As per the American Massage Therapy Association, a 2001 report concluded that hot stone massage reduces the stress in the body. As a result, the vulnerabilities accounting from stress hormones reduce. With a proper massage session, it is easier to keep cardiovascular problems at bay. A good massage can create the same impact as an antidepressant. As a result, the stress hormones like cortisol subside, thus the person experiences a sound sleep post the massage sessions. Good massage is essential for controlling the auto immune diseases. According to a 2002 research, a disease called Fibromyalgia was reduced after the hot stone massage. The massage worked on the pain receptors and they were not able to pass on the message of the pain from the body parts to the brain. Thus, the patients were able to sleep well and enjoy the treatment. Hot stone massage is not meant for a mediocre service provider. As even the professionals have to struggle a lot for perfection. Therefore, it is easier to get the best results when a licensed service provider will aid you. It is advisable to communicate with the therapists. If you are suffering from hypertension, cardiac problems, diabetes or you have the pregnancy period, discuss with the therapist and then go for the massage. In this way, it will serve the best for you. Enjoy the bliss of hot stone massage this winter; but go for only certified therapists.